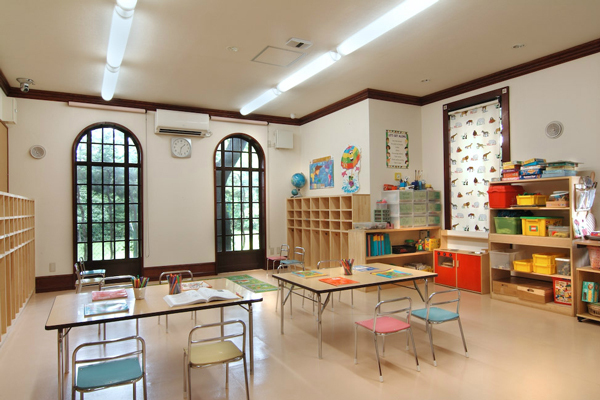 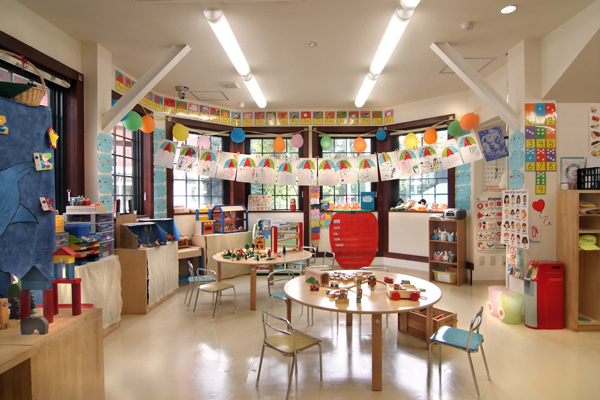 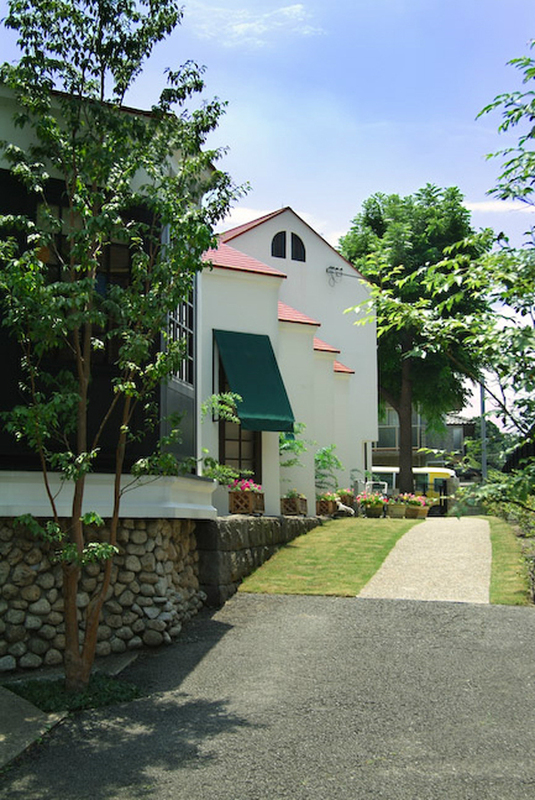 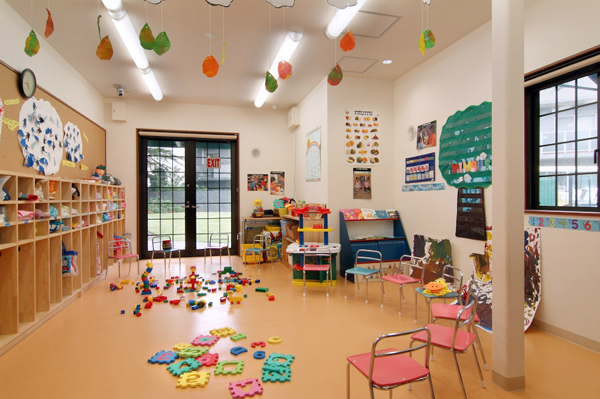 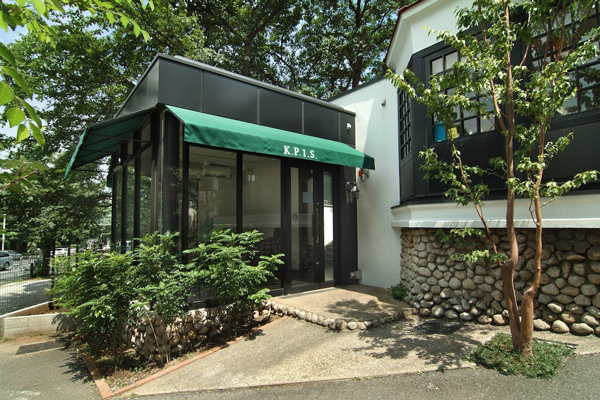 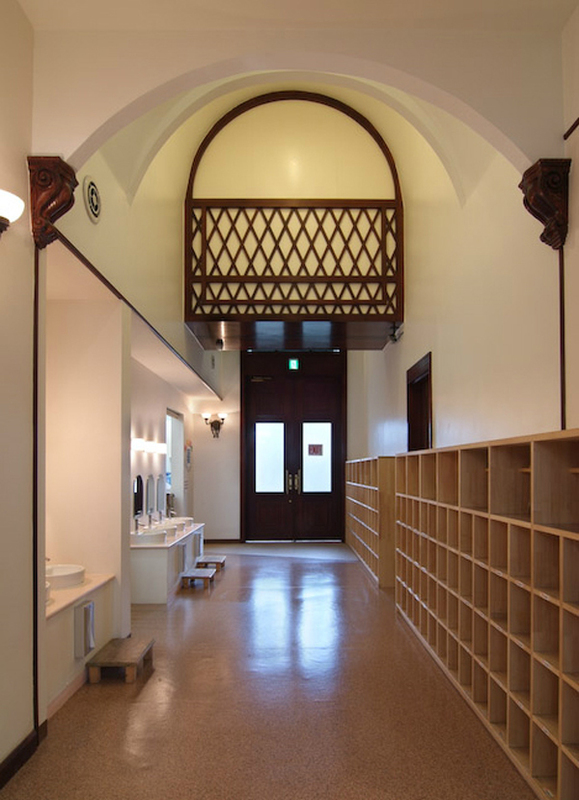 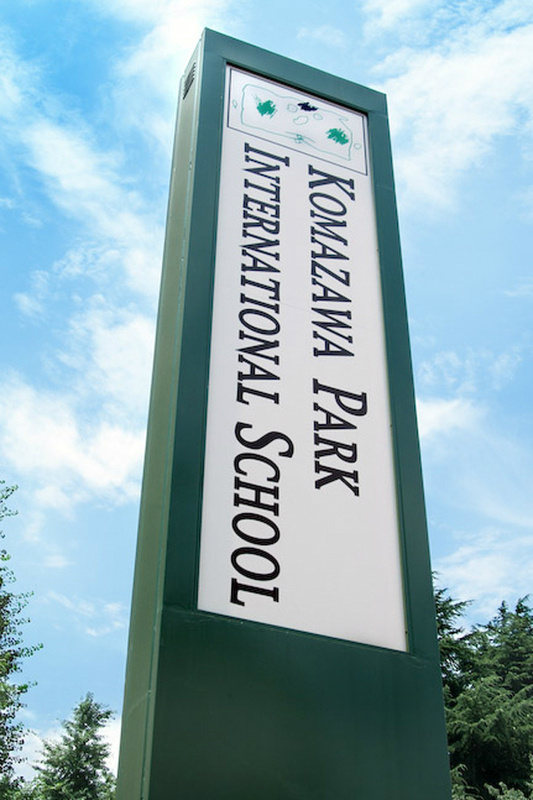 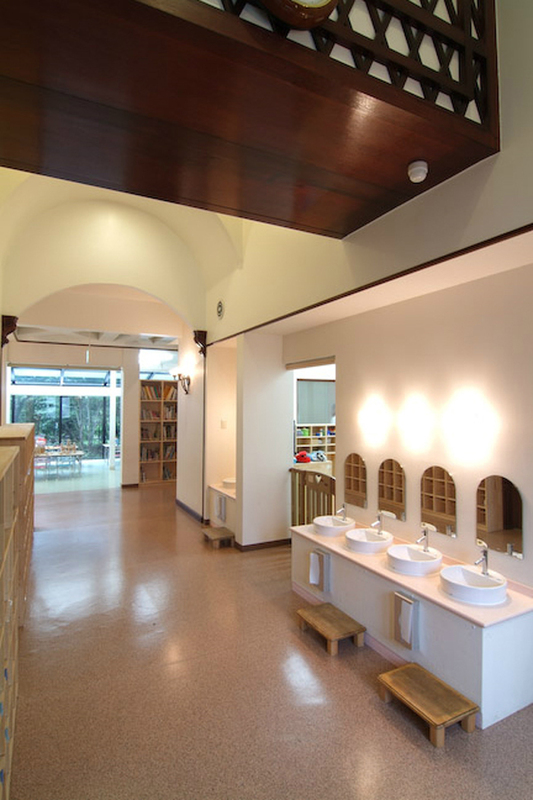 We are proud of our child-friendly facility that represents one of the best learning environments for young children in Tokyo. 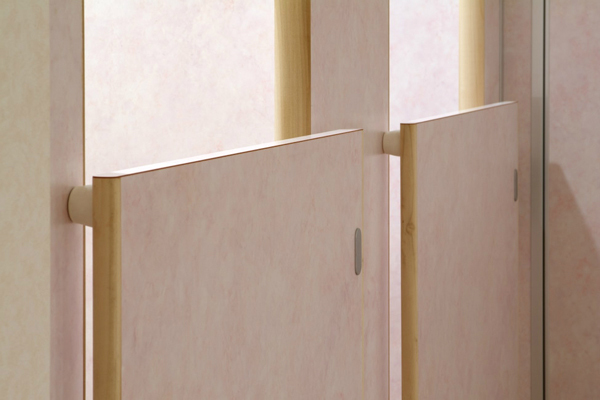 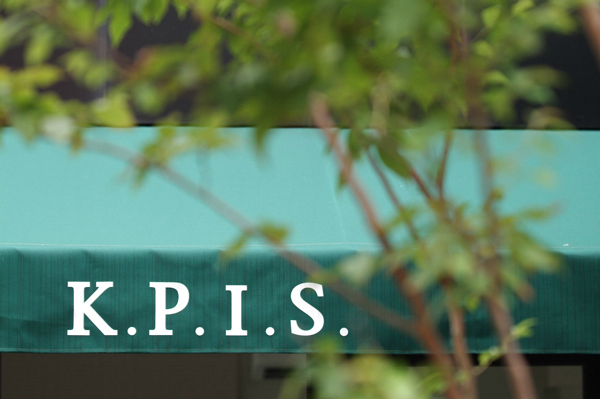 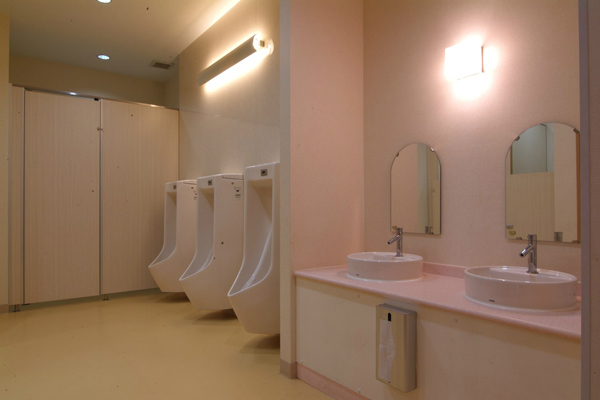 From classroom security cameras and automated gates to toothbrush sterilizers and antibacterial soap, safety and hygiene are a huge priority at KPIS. 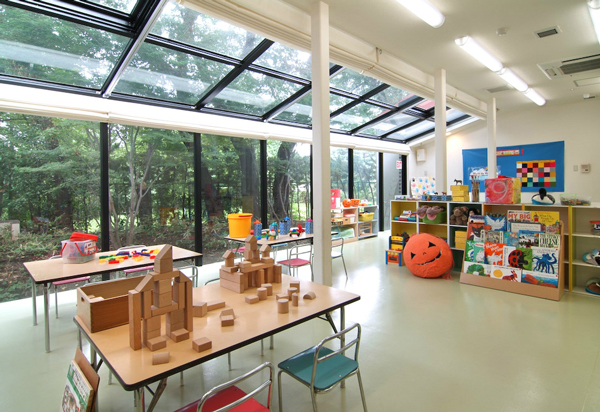 A vast amount of time and financial resources are allocated towards maintaining our facility's high standards.